225+ VIP status benefits all year. 3 cities. 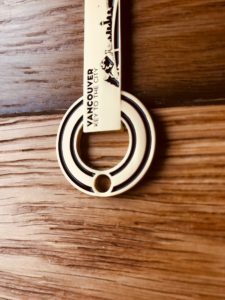 1 Key. 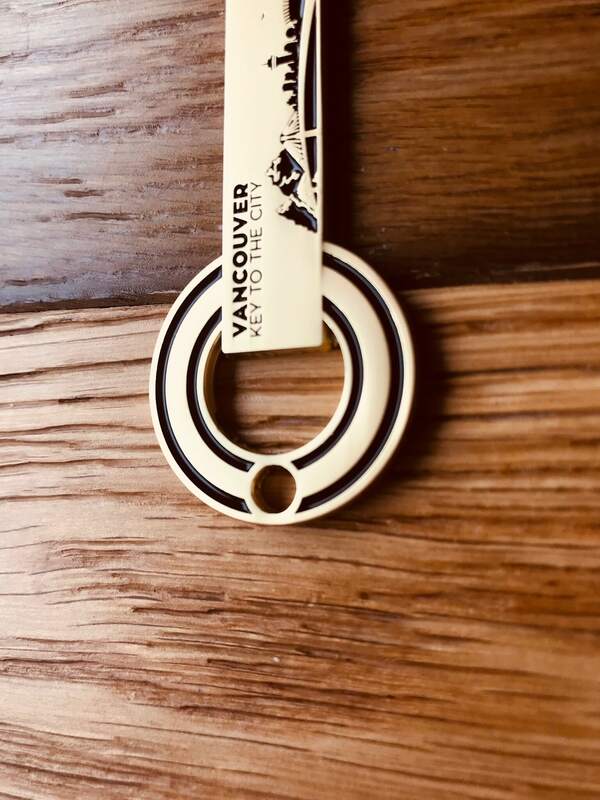 Very limited in numbers, this physical gold & black Vancouver Key To The City will unlock more than ever with the best of restaurants, nightlife, spas, hotels, shops, entertainment and more. Enjoy loyalty VIP unlike anything you have ever seen. Complimentary welcome drinks, appetizers, off-the-menu items, oysters and more at restaurants; Skip-the-line VIP access to the hottest clubs; Enjoy spa and hotel upgrades; Savings off tickets to shows and entertainment. 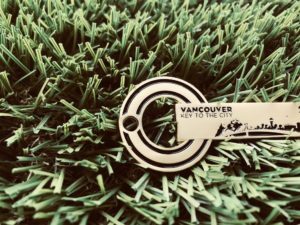 The Vancouver Key will also unlock 2 additional cities, when traveling to Toronto and now Montreal. 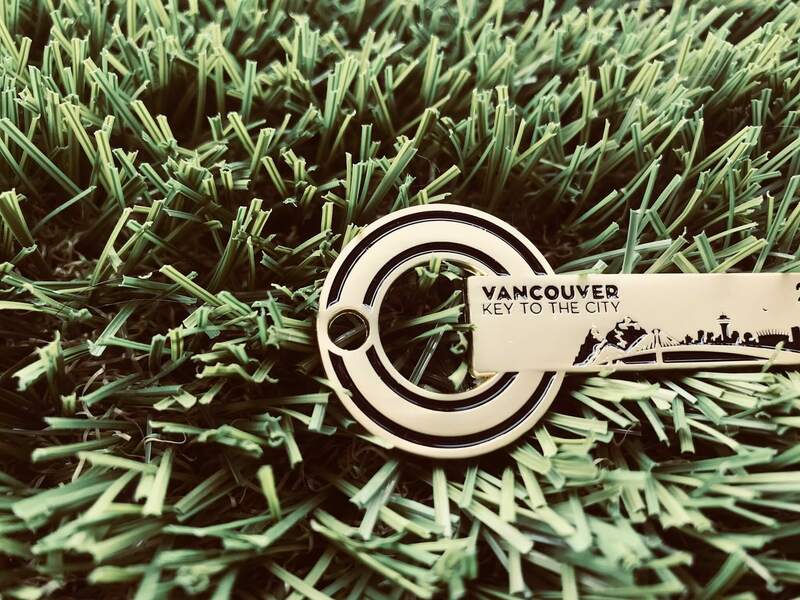 We are now pleased to announce that the best of Montreal will also reward Vancouver Keyholders. Show the Key for 225+ valuable VIP exclusive loyalty benefits, year-round in 3 cities, plus enjoy the status that comes with the Vancouver Key. See detailed description below. 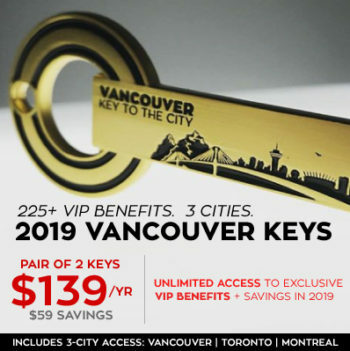 * It takes just 2-3 times showing the Key for VIP loyalty benefits to see full value for your Key + more returned! * Access to exclusive advance ticket sales, through Keyholder Dashboard 24/7, to Cirque du Soleil and more events / shows to come. * New VIP hot spots and benefits added every month in all 3 cities we represent! * Grandfathered rate so your annual rate paid today will never increase, ever, as long as a renewed Keyholder member annually.